Get competitive quotes on outdoor advertising in Hattiesburg! 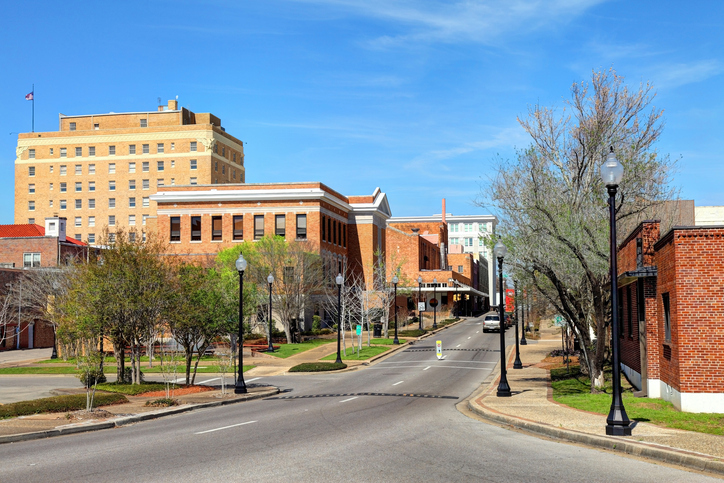 Located in southern Mississippi, Hattiesburg is a top location for your next outdoor advertising campaign. Engaging attractions including the Hattiesburg Zoo and Paul B. Johnson State Park continuously attract locals, ensuring that your campaign will be seen. Target I-59, US 11 and Hardy Street to maximize on campaign reach. Or, place a billboard near Turtle Creek Mall or The Grand Theater to get the most value out of your campaign. Whether you’re looking for transit, bus or billboard advertising, BillboardsIn will help you find it in Hattiesburg. Check out an ad type below to learn more. Or, begin by browsing BillboardsIn’s extensive database of OOH options to get started.